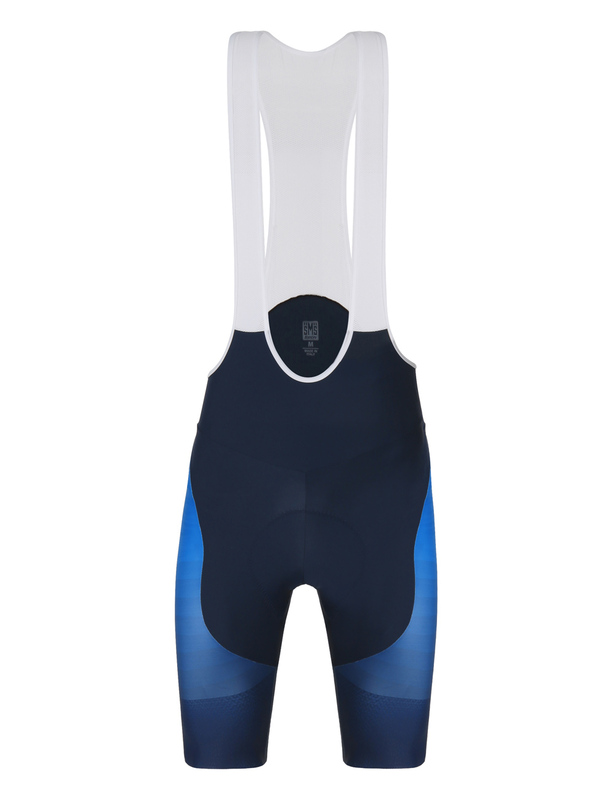 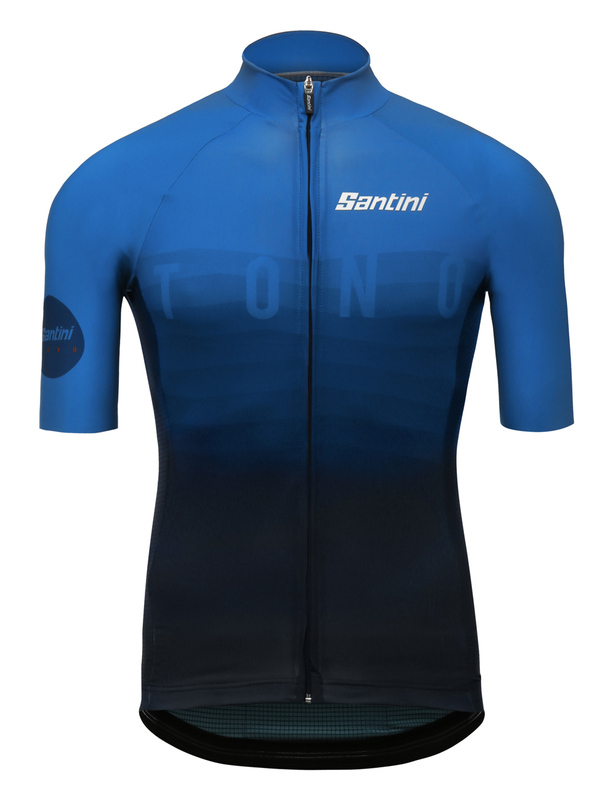 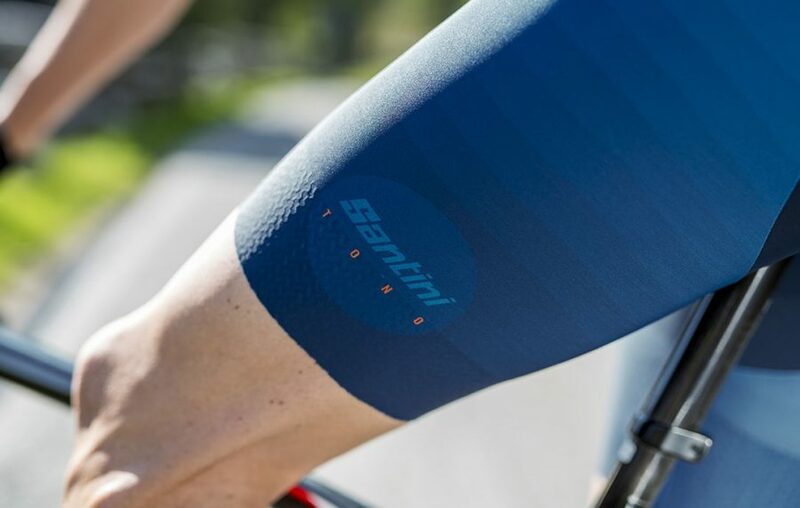 Our TONO bib shorts offer a more tailored, slim fit for high-performance racing and riding. 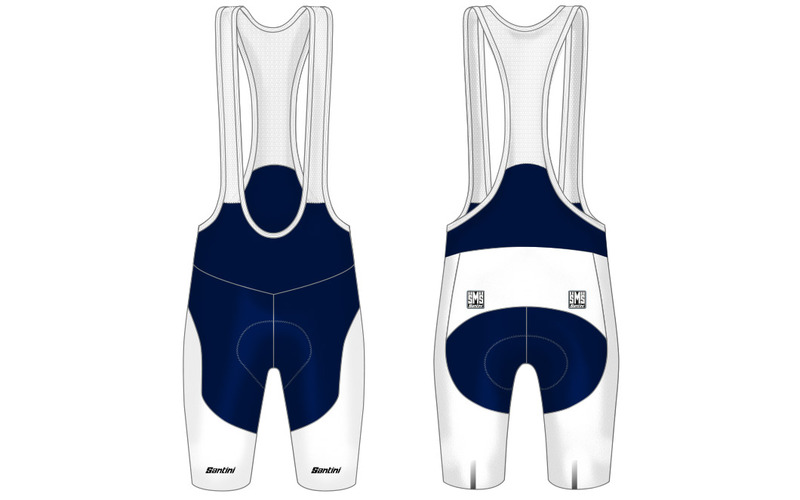 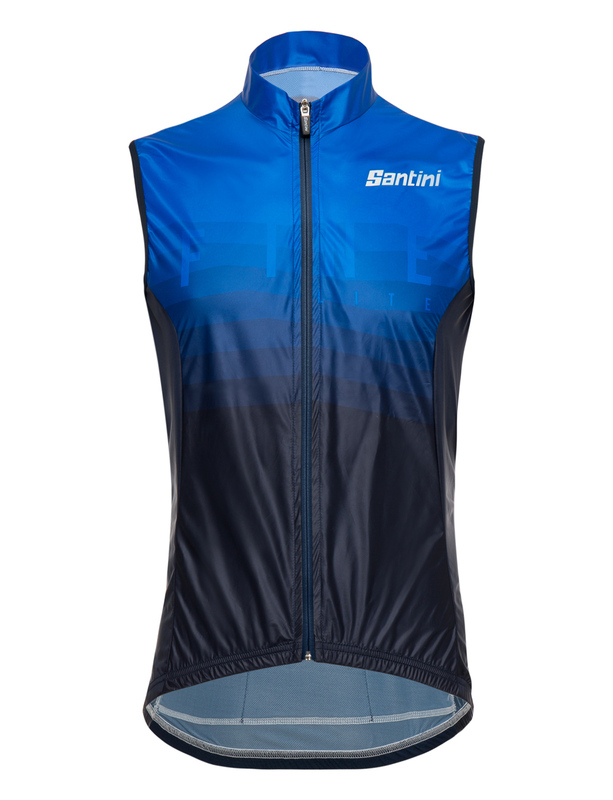 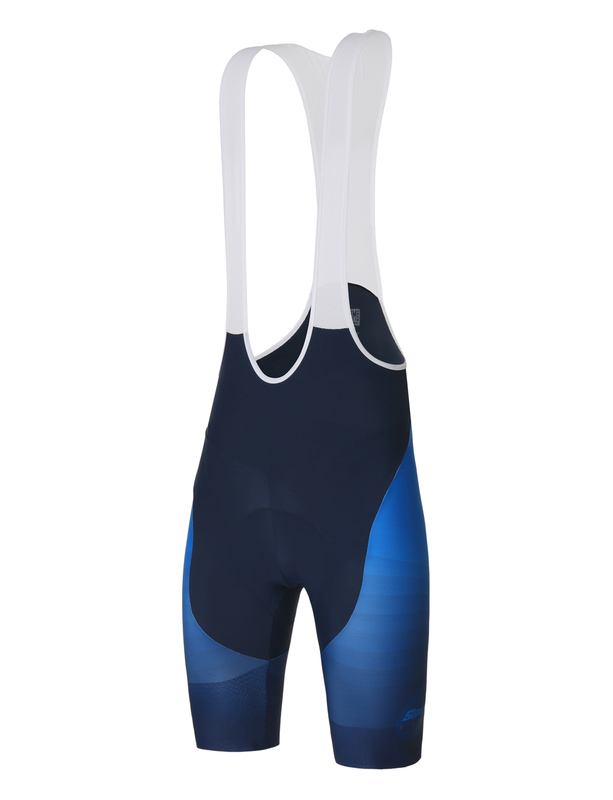 The TONO PRINTED bib short is an option for teams and clubs who want to design their own bib. 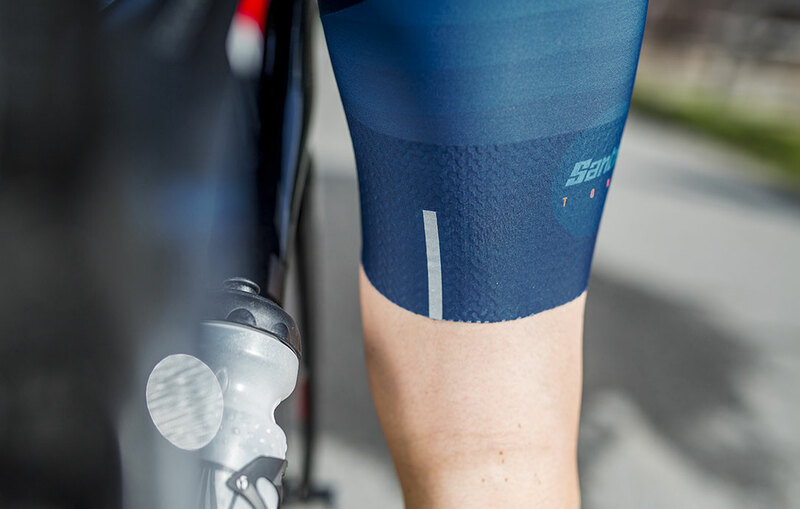 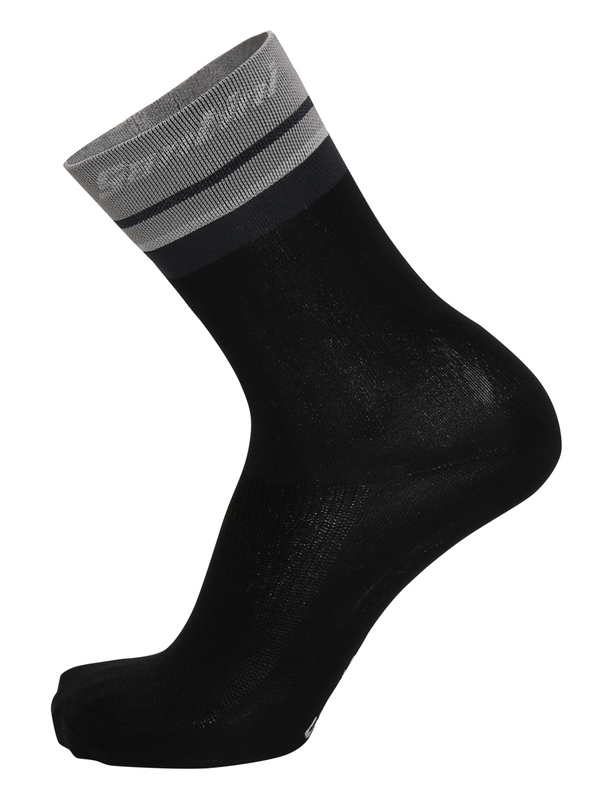 New Monica Lycra still has a compression profile but is lighterwieght for performance. 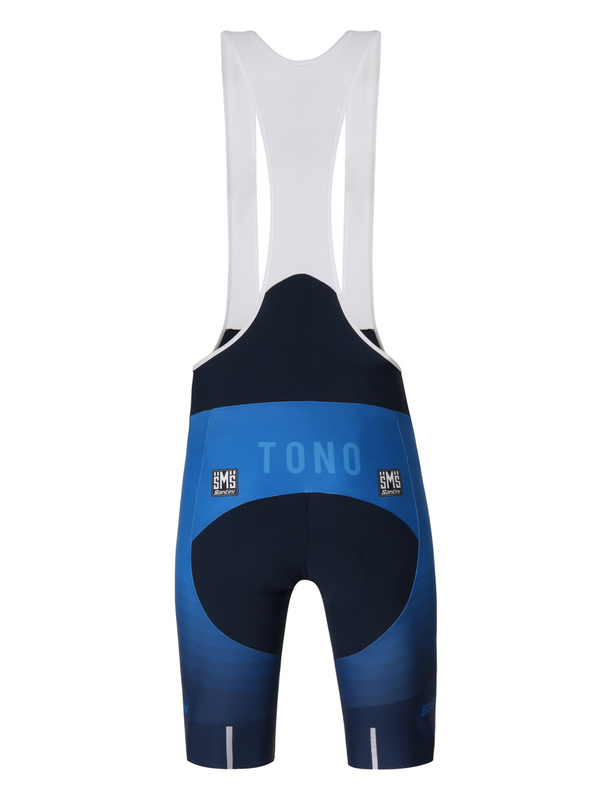 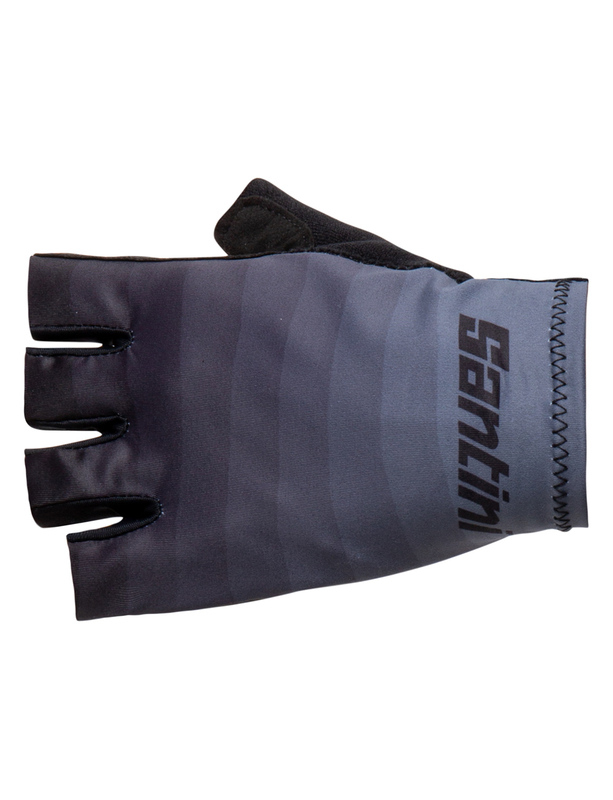 We make the TONO with extended angle-cut raw-cut leg grippers to keep the profile slim and in place for racing.